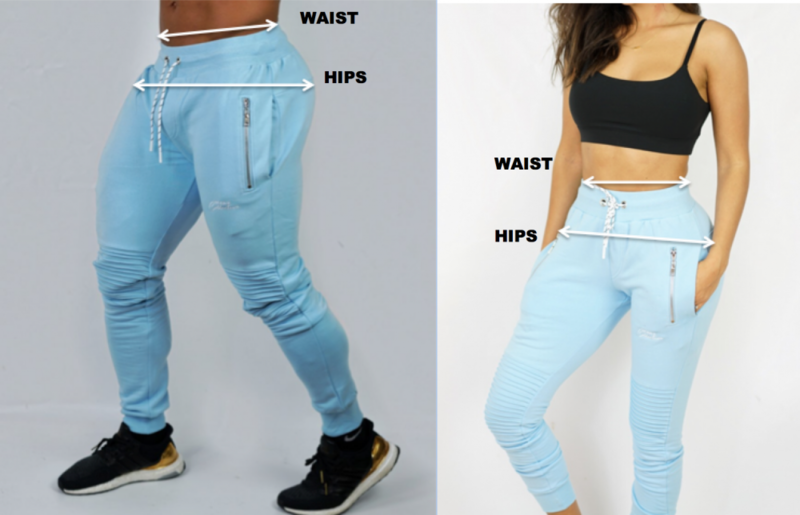 Males measure around your natural waistline – right above your hips. Be careful not to squeeze too tight to allow a little give. This is traditionally just below your belly button. Females measure around your waistline – around your belly button. 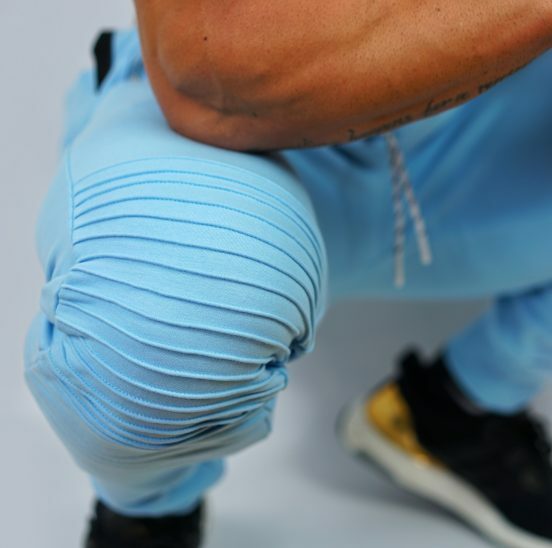 Our unisex lifestyle joggers are unlike any pant you’ve ever seen before. Soft fabrics guarantee maximum comfort and movement. 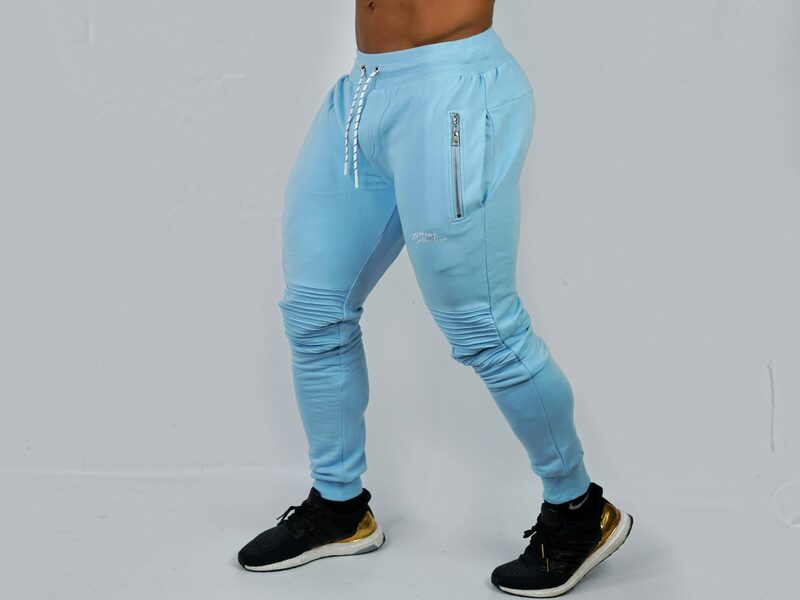 These joggers can be dressed up and down making them extremely versatile. 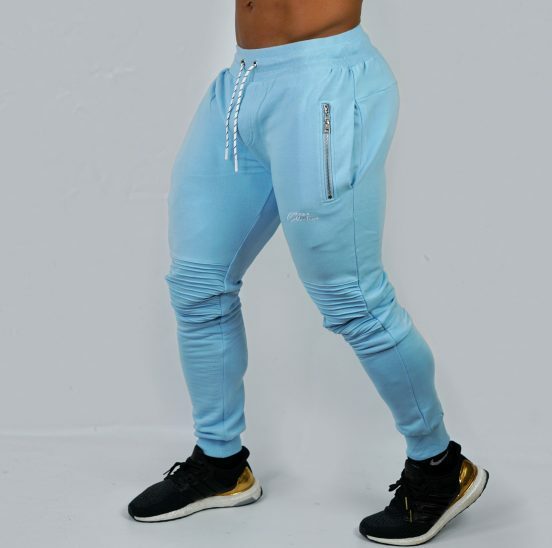 Featuring ribbing along the knees, double pockets with premium contrasting silver zips, these joggers are part of the RUN IT collection. Ladies, dress these up with heels for a modern look or dress it down with a pair of sneakers. 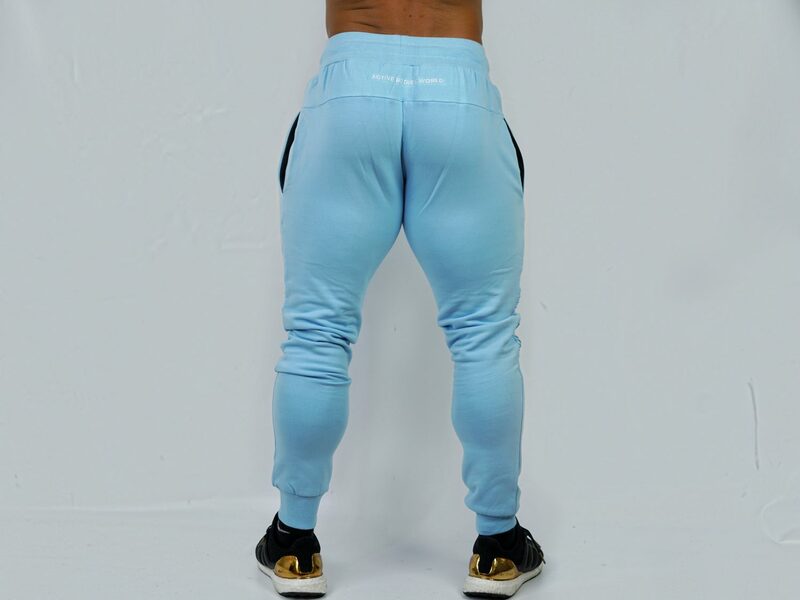 Guys, pair these with your favourite ABW Tank or Stringers.